Watch or listen below! 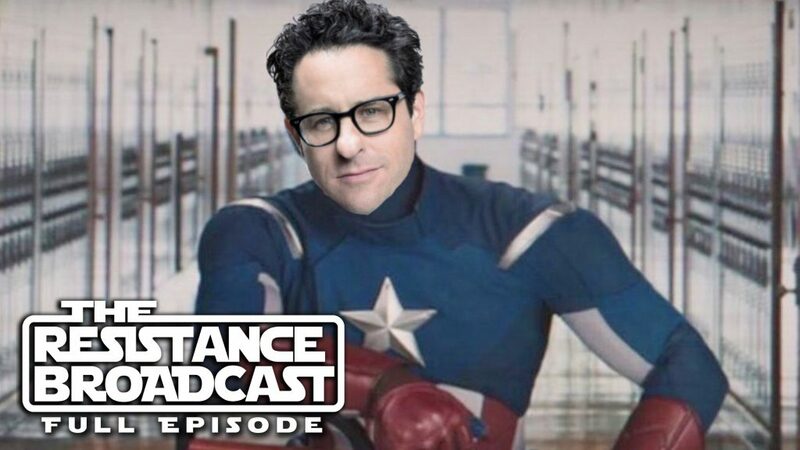 On this episode of The Resistance Broadcast we talk about the reports of Disney potentially making a deal with Bad Robot, and what Star Wars would be like if J.J. Abrams became its creative head like Kevin Feige at Marvel! We also play our quote game Who Are You? where we read a quote from Star Wars and the other person has to guess what character said it! You can play along as you listen! This week it is John vs. Lacey, who was the winner?!? John Hoey and Lacey Gilleran! 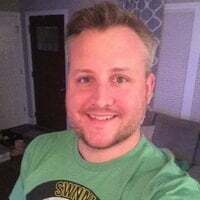 James Baney will be back on Monday! It is our Star Wars quote game! This week it is John vs. Lacey. Each of us have 5 quotes that we’ll read off and the other has to guess who said it! Each person gets 1 hint request in the game, if they use the hint that question drops down to only 1 point. They can also use 1 pass, if they pass the replacement question becomes worth only 1 point. Play along as you listen/watch! Did you do better than us? Let us know in the comments wherever you’re viewing. 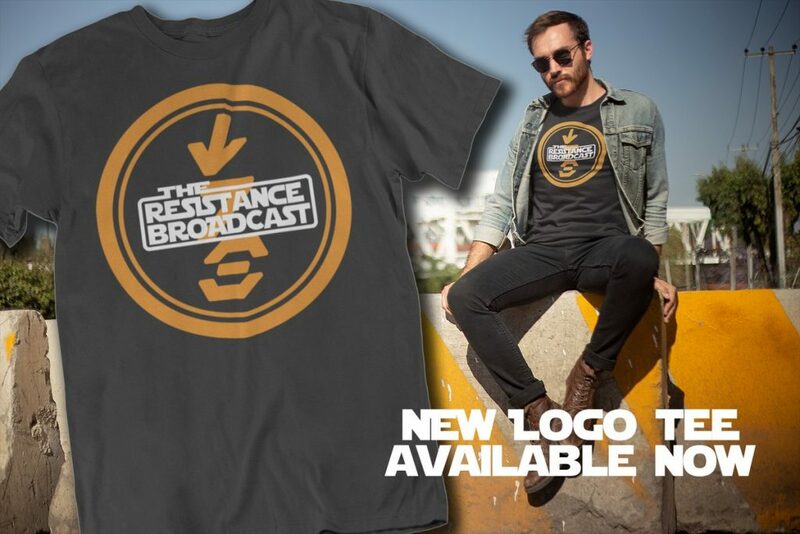 ON SALE NOW 30% OFF – BUY YOUR RESISTANCE BROADCAST MERCH! We all know how secretive J.J. Abrams is over his #StarWars movies. So let's try to hack in to get the secrets! What do you think J.J. Abrams computer password would be?